If you are wondering how to preserve fresh herbs, you have probably figured out that they taste SO much better than the stuff you get in your grocery store. Not to mention that preserving fresh herbs saves you a TON of money. When I went to the nursery 2 weeks ago, I picked up several fresh herbs for the garden. Each plant cost me about $3.00, give or take a little based on variety and size. That one tiny pot will not only provide fresh herbs to use this summer but will also provide so much extra that I will need to start preserving herbs for use this winter. In fact, the oregano I dried LAST summer is barely half gone! I think I need to start cooking more Italian recipes, right? 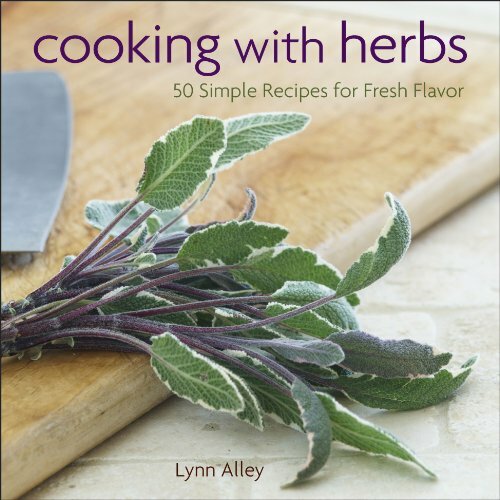 I am going to provide a few tips for preserving fresh herbs for maximum flavor. I will also give you a few preservation suggestions that you might want to try. If you are new to growing fresh herbs, check out my post on how to grow thyme. It is seriously one of the easiest herbs to grow in your backyard! 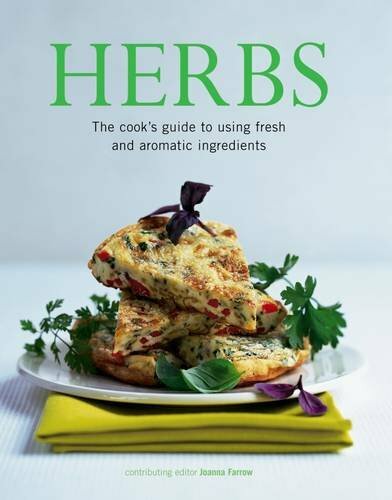 Use only healthy, happy herbs. You want your plants to be well watered and free from pests and disease. Obviously freezing chives that have a case of aphids or basil with black spots is not going to give you a high-quality final product. Pick your herbs early in the morning before they start to wilt in the heat of the sun. Preserve them as soon after picking as possible for maximum flavor. If you cannot preserve them immediately, put them in a glass of water and store them in the refrigerator. If you find that pests are eating your herbs, try using diatomaceous earth in the garden. It is a natural pest control that is safe to eat. Store them in sealed containers. If you are storing dried herbs, you can put them in small glass jars with a sealed lid. If you are freezing herbs, make sure that they are in a tightly sealed bag or container to prevent freezer burn. All herbs should be stored in a cool, dry place. Next to your stove or near the window is not a great storage location. How Long are Herbs Good For? Don’t store herbs forever. Once you have learned how to preserve fresh herbs, you will be drying, freezing, and pureeing everything you can get your hands on. Use your dried herbs within 6 months. 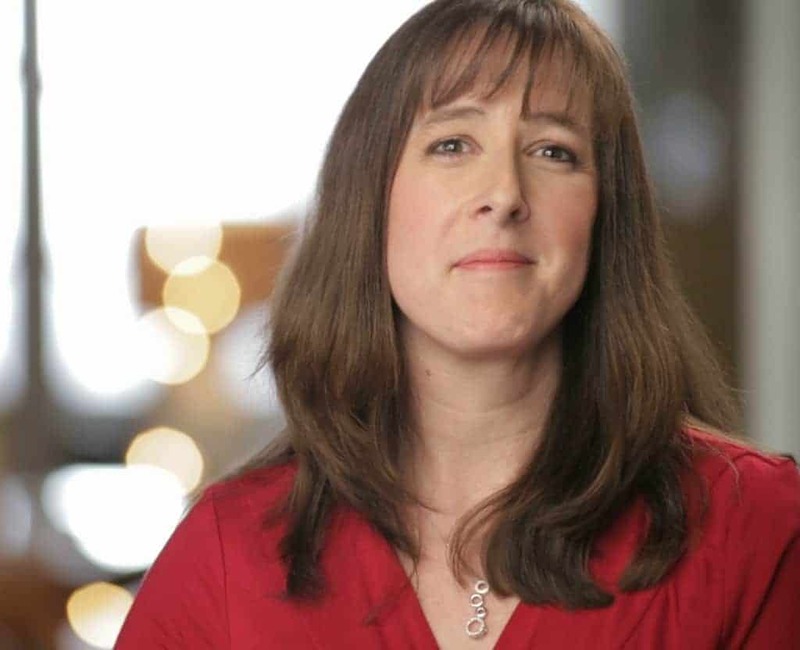 Develop a ‘first in, last out’ system. For me, that means I will be using last summer’s oregano before I start using the oregano I will be drying this summer. Try making flavored vinegar. Homemade herb vinegar is a two step process. Pick herbs and wash. Stick in vinegar. Seriously. If you are wondering how to preserve fresh herbs, this is by far the easiest way to do it. Make them as gifts for family and friends who don’t have their own herb garden! 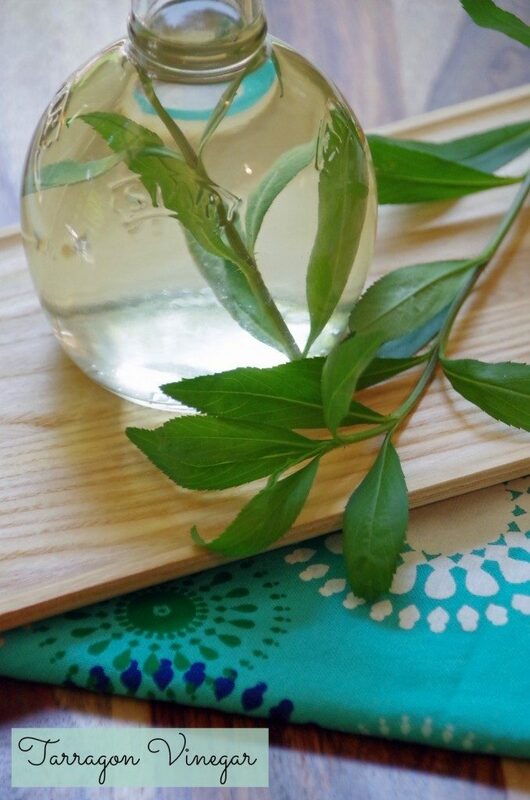 Check out my tarragon vinegar recipe to learn the details. How do you freeze herbs? Freezing herbs is incredibly easy. Spread dry, clean whole or chopped herbs onto a baking sheet and freeze overnight. Put the frozen herbs into sealed containers in the freezer for later use. You can get creative and puree fresh herbs in olive oil and freeze it in ice cube trays but it really isn’t necessary and takes up more room. Dried herbs need to be completely dry! You need to make sure when drying herbs that they are completely dry before storing or you will end up with mold. 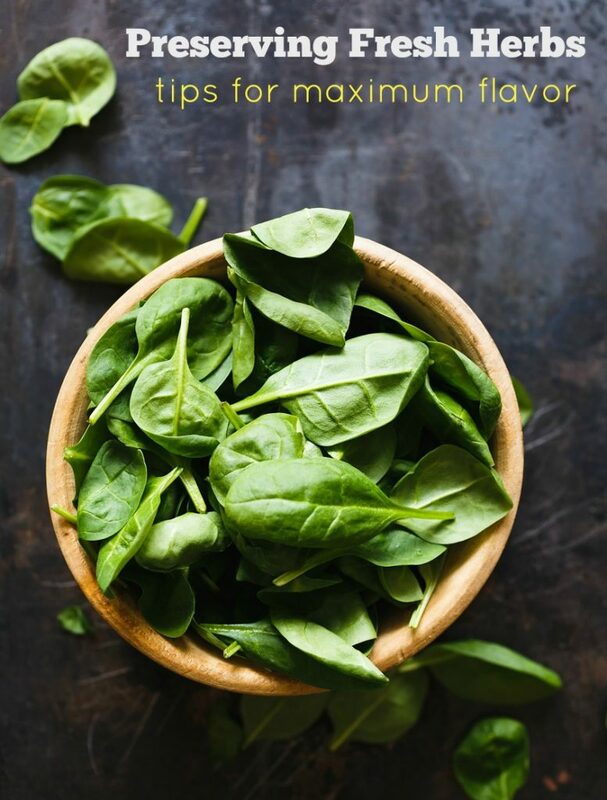 You can use a dehydrator, your oven, or even consider drying herbs in the microwave. 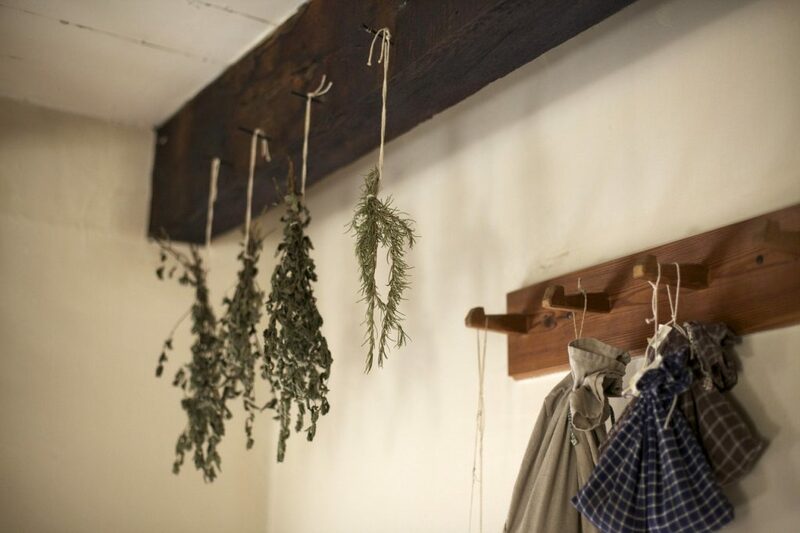 The old fashioned method of hanging your herbs in a bundle with string may work if you have a very dry home. Personally, I found that it took a really long time and they didn’t really dry completely. Of course, I live in the humid south so your experience may differ. Personally, I always find that drying fresh herbs in a dehydrator is the best method for preserving fresh herbs. Buy yourself a high-quality dehydrator. Don’t bother with a cheap dehydrator. You will not be happy with it and it will take forever for your herbs to dry. You can use your dehydrator to preserve hot peppers, make beef jerky, etc. Cook with them, then freeze! Many herbs can be used in things like homemade pesto or flavored herb butter. If you make your herbs into one of these things first, then freeze, you will be able to just thaw your creation and enjoy with very little work. Herbs are incredibly easy to grow in pots on your patio and growing your own is much cheaper than buying store bought ones. Once you learn how to preserve fresh herbs, your pantry will be overflowing with herbs to use in your next recipe! Have any other tips on preserving fresh herbs? Are you growing thyme? 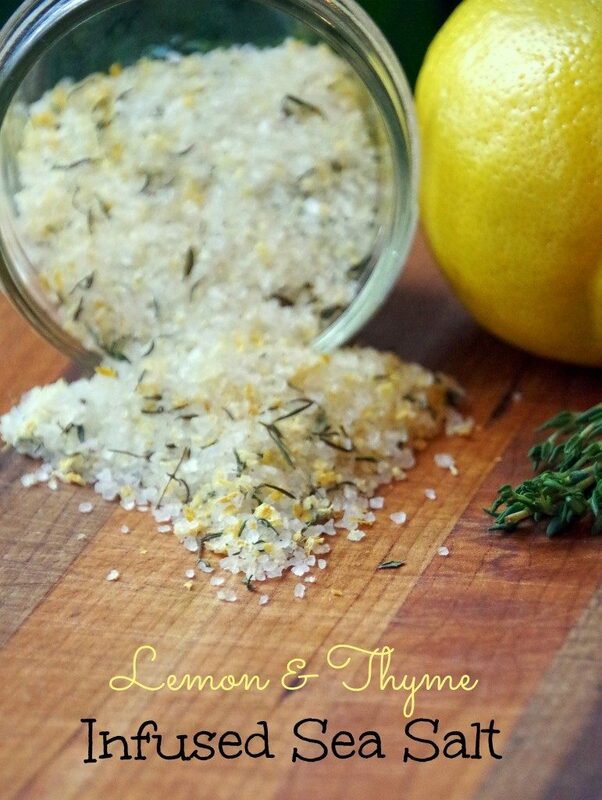 Try making this lemon and thyme infused sea salt! I love freezing and drying herbs. Much higher quality than you can find in the store. I love the idea of drying my own herbs instead of buying them that way. I bet the flavor is so much better that way! I have been growing basil at home for the past several weeks and i needed this tips on how to store it. Basil grows so fast. I am going to try the vinegar and sea salt ideas you have here. Freezing would be my method! Quick and easy so I know I would actually do it. 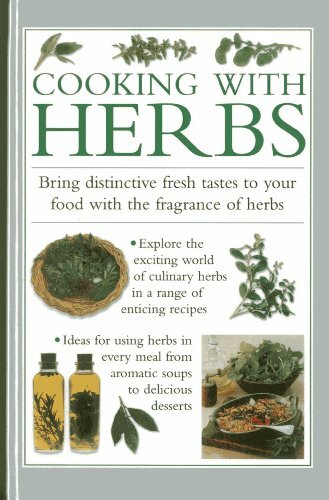 I've never tried growing any herbs before so knew nothing about this. These will be helpful for anyone starting out with them. I have never heard of the herb vinegar one before!! Sounds like a great way to save herbs and have a great vinegar to cook with! Loving this tips! I didn't even know about the vinegar one but I want to try it. I love having fresh herbs on hand. I need to try this, such a great tips. Thanks for sharing!